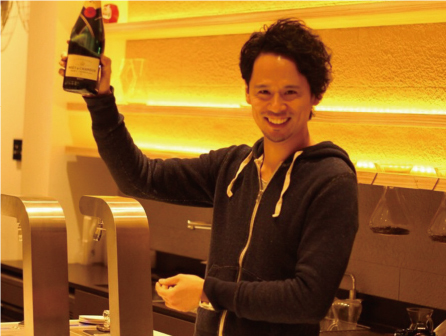 To celebrate the start of 2015, our very loving head barista Junichi kicked off the year with 24-hour operation, serving our customers around the clock. 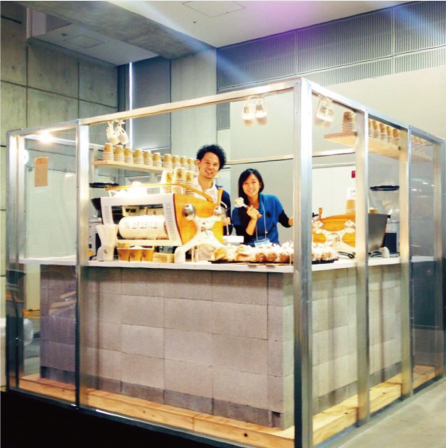 We had so much fun serving coffee non-stop at the annual Tokyo International Gift Show in February. Junichi and Crystalline pulled over 700 cups a day for three consecutive days! 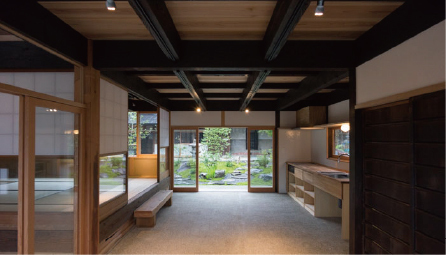 From March to May, we had the pleasure of exhibiting our cute greenhouse kiosk at Parasophia, Kyoto’s International Festival of Contemporary Culture and pairing the aromatic sensation with visual pleasures. 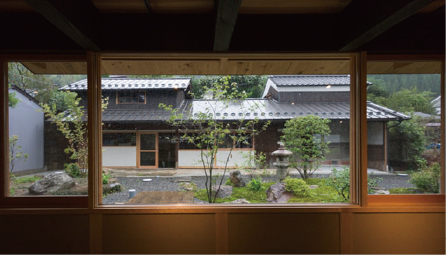 After Parasophia, our Kiosk relocated to Fujii Daimaru, one of the most popular lifestyle and fashion department store in the center of Kyoto. 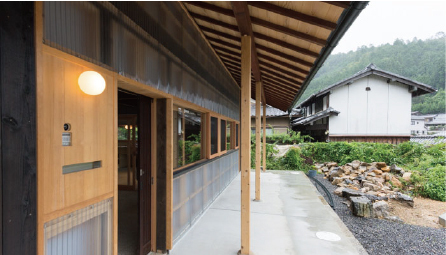 Surrounded by the beautiful Togetsu Bridge, Katsura river, and the iconic Bamboo Forest, we gave birth to our second store, Arabica Kyoto Arashiyama in July. With the lush mountains and the river as our backdrop, the location is truly breathtaking. 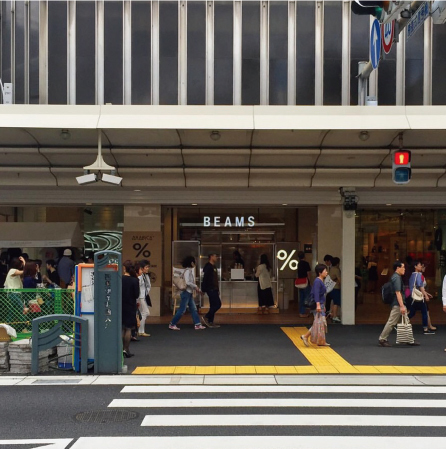 With its great success at the department store, our Kiosk returned to Fuji Daimaru for two more months in autumn, continued to cater our coffee and fashion lovers. 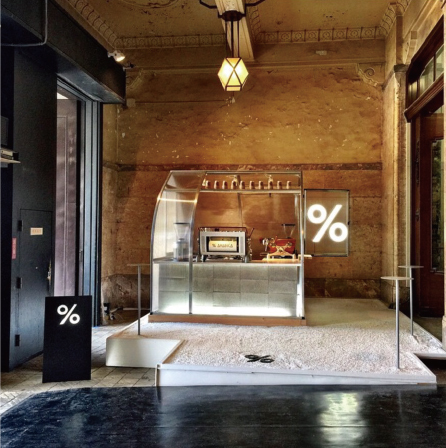 In October, we flew to Berlin and found the perfect spot for our up-and-coming European flagship, scheduled to be opened in early 2016! We’re coming for you, Europe! 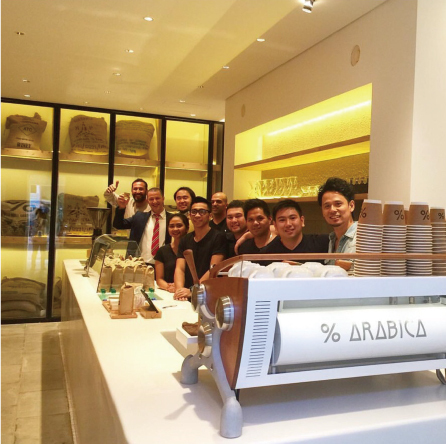 In November, our first foreign franchise store was opened in Kuwait City. 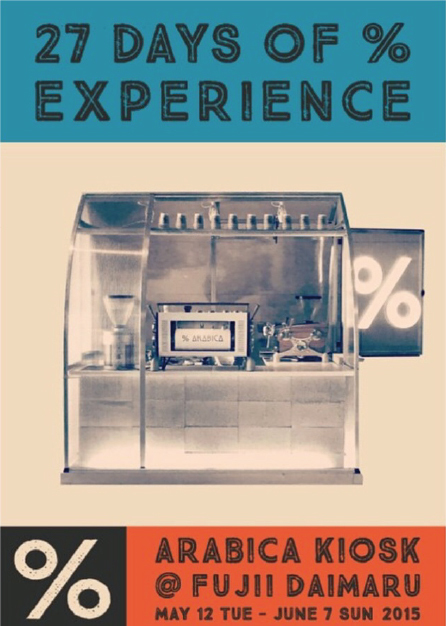 It was extremely rewarding to see our slogan, ”See The World Through Coffee”, come to fruition. 9. 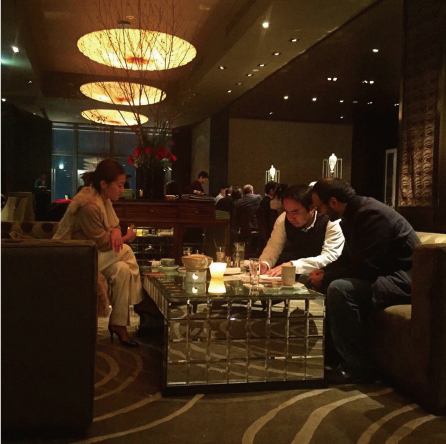 Dubai Here We Come! After the Kuwait opening, we received an overflowing amount of franchise requests from the GCC countries, and in December, we finally selected a great partner to launch % Arabica UAE, with Dubai and Abu Dhabi stores expecting to open in 2016. 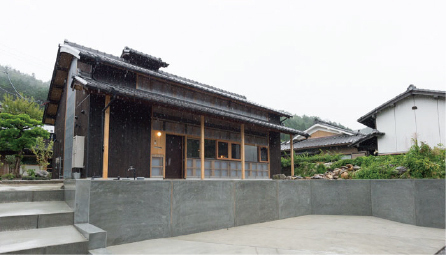 In 2016, we’ll open our third permanent location in Kyoto at Fujii Daimaru, the luxury department store. As our roasting volume goes up, it’s also time for us to start a large centralized roastery. 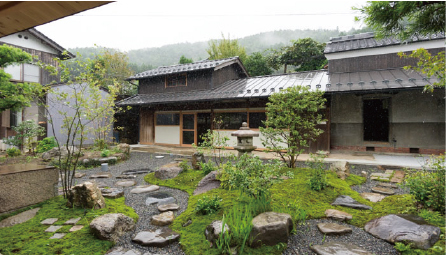 In December, we have found this amazing property in northern Kyoto. 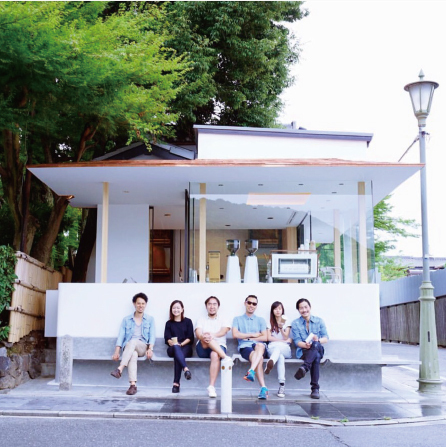 Staying true to our aesthetics and heritage, we will preserve its classic fashion and transform it into % Arabica Kyoto Roastery. 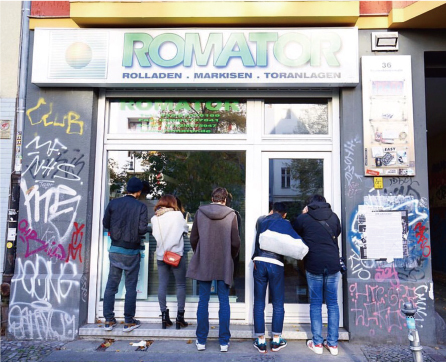 …And that’s it for 2015! Happy holidays from all of us at % Arabica!